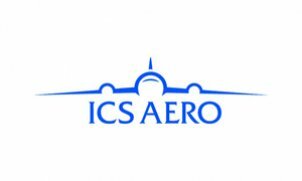 “ICS - Aero” is the reliable partner, that specialize on a full-service business aviation. «ICS – Aero» operates according to the requirements of our clients, promptly performing personal tasks of their mission. You are not restricted in the choice of a particular aircraft, you need only to describe flight tasks and requirements to you charter and we’ll provide you with the best possible options for the aircraft, organize and coordinate your flight.